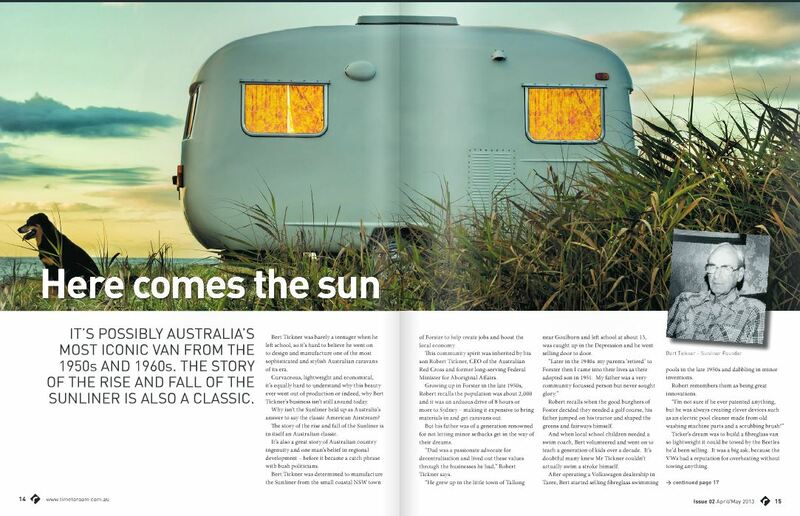 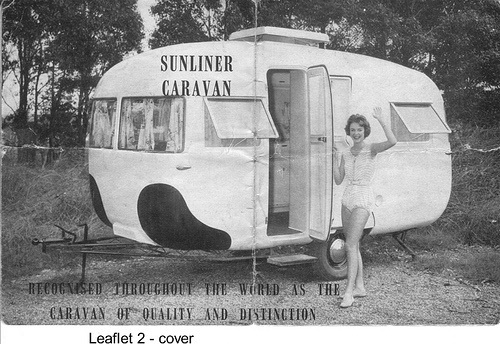 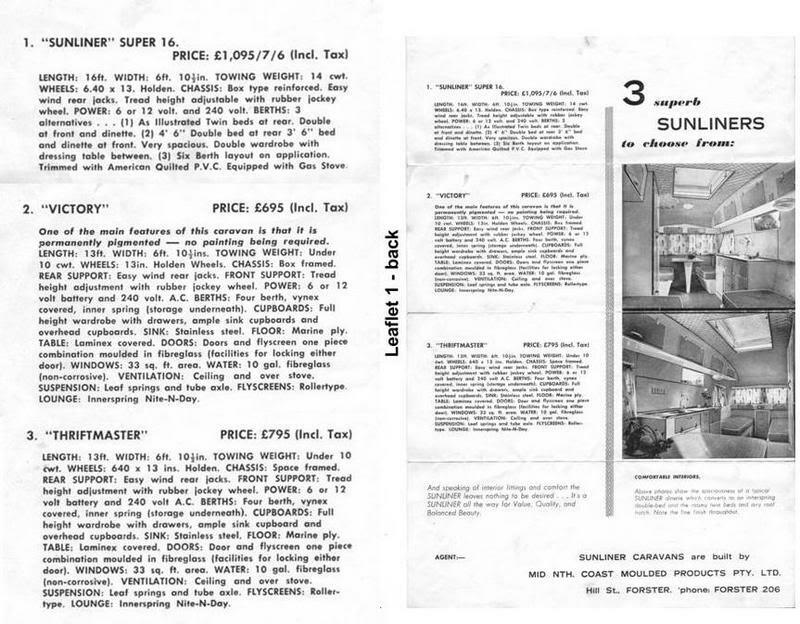 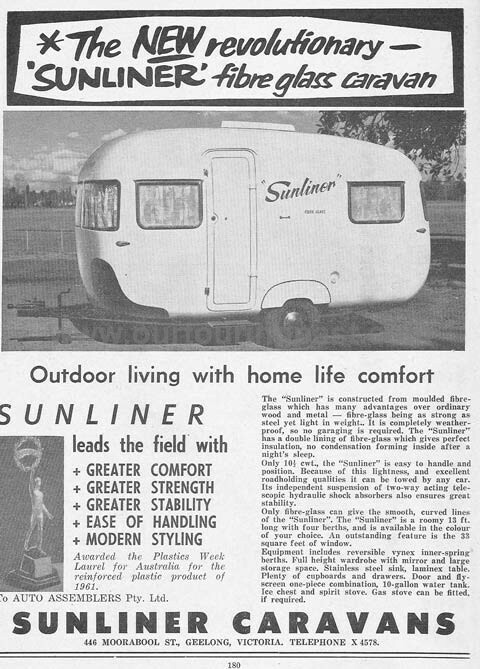 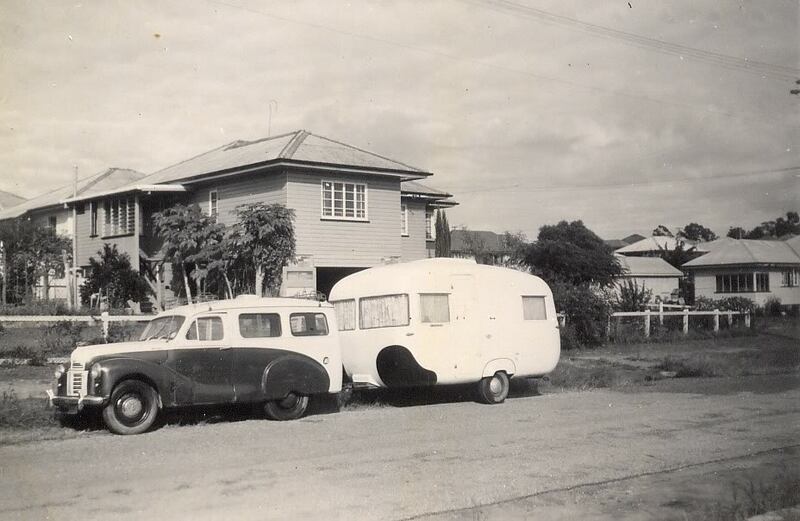 Sunliner Caravans were started by Mr Bert Tickner who had a workshop at Mid North Moulded Products, Hill Street, Forster, NSW. 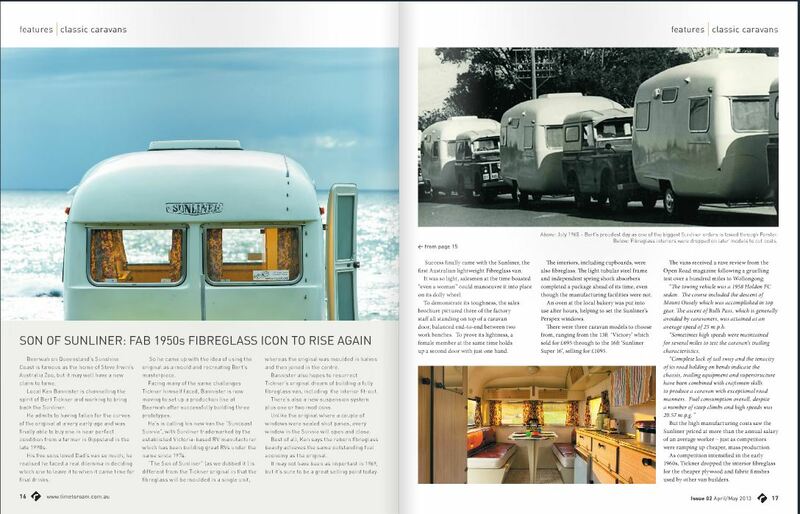 Mr Tickner left school at a very early age, but soon showed a talent for small business and business management. 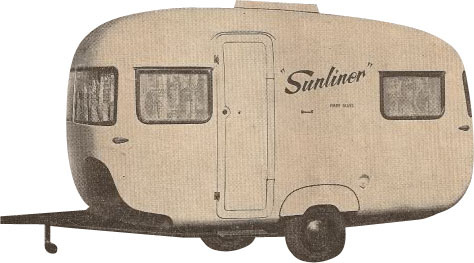 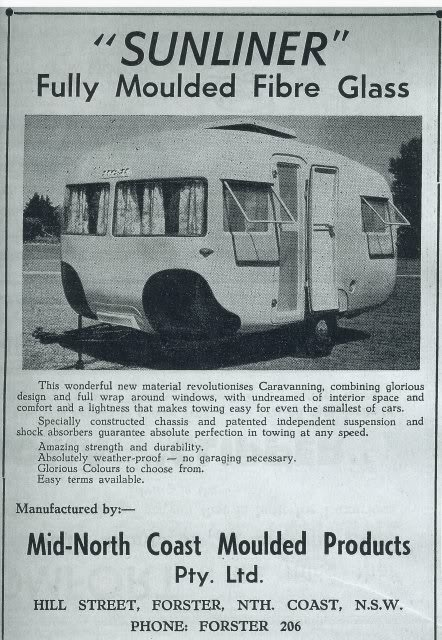 In about 1957 he started Mid North Coast Moulded Products and the first Sunliner caravan was produced in 1958. Business carried on till about 1970 when Mr Tickner finally closed the doors of Mid North Coast Plastics as the cheaper produced and lighter aluminium van took over the market.